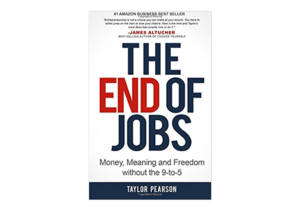 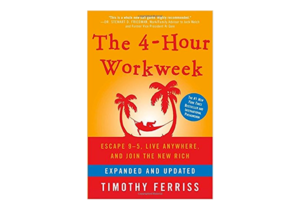 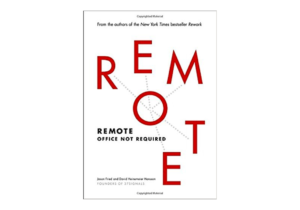 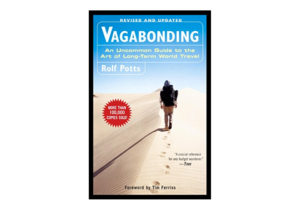 List of great books that can help you in your journey as a Digital Nomad and Remote Worker. 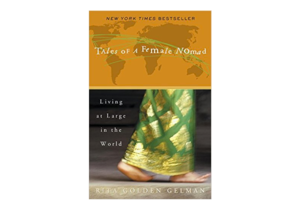 At the age of forty-eight, on the verge of a divorce, Rita left an elegant life in L.A. to follow her dream of traveling the world, connecting with people in cultures all over the globe. 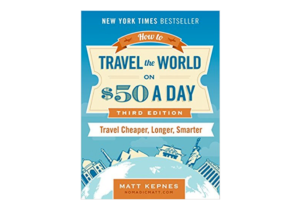 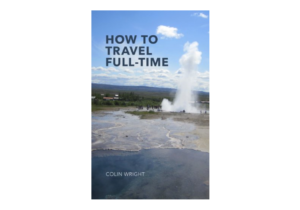 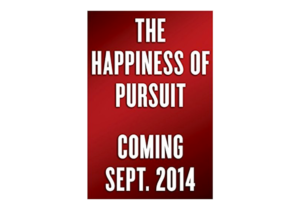 How to Travel Full-Time is a collection of practical tips and stories by full-time traveler and author, Colin Wright. 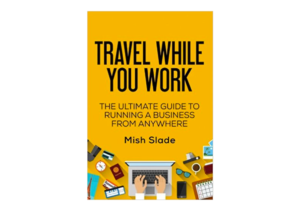 Travel While You Work is your guide to how you can make this transition too – whether you're a freelancer or the head of your own company. 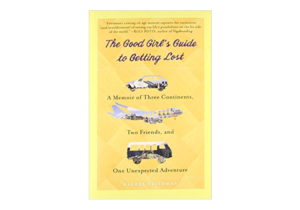 Rachel Friedman's journey takes her to Australia and South America, Rachel discovers and embraces her love of travel and unlocks more truths about herself than she ever realized she was seeking.